Making progress in Resident Evil 7 usually involves two things; solving puzzles, and getting keys. It’s classic that way. When you reach the creepy “Processing Area” section of the estate, you’ll find your path forward barred by a locked door, and no key in sight. Well, if you’re looking for the Dissection Key and need help solving the Incinerator Room puzzle, here’s a quick guide explaining all the steps. Unfortunately, unlock the Crow Key, Scorpion Key, or Snake Key — the Dissection Room Key only opens one door. Resident Evil is all about keys, and including these short puzzle sequences helps ground the survival horror series in its roots. 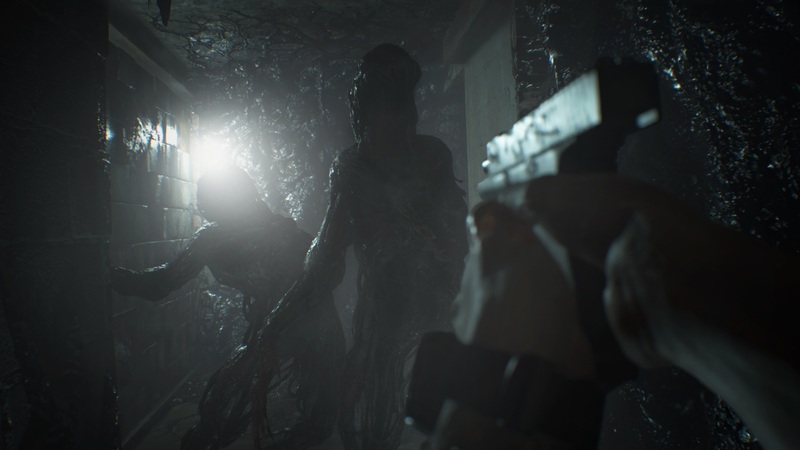 Instead of going big and bombastic, RE7 is going for scary and intimate, and after years of big explosions, we’re ready for some quiet exploration time. Further into the story, you’ll eventually gain access to the west side of the mansion. The Drawing Room path leads beneath the Main House, where you’ll stumble into the creepy Processing Area. The Dissection Room requires a key to get inside — the eponymous ‘Dissection Room’ key. If you want to get your hands on it, go to this location. Dissection Key Location: The first room you’ll find in the Processing Area is the Incinerator Room. There are multiple sealed oven chambers. The key is located in the left-most chamber, but it won’t open without solving a puzzle. Open the incinerator door with the bloody handprint. Open the incinerator door on the far right. The far left incinerator door will now unlock. The Dissection Room key is on the gurney. A Moulder will appear here — grab the key and you can close the door behind you. Now you can gain access to the Dissection Room. Easy-peasy, right? The clues to the puzzle are found on the file taped above the sink, but you can safely ignore them now.